Below is a list of the properties that we have personally vetted over the past two years. Most have hosted an extremely successful client event for us! 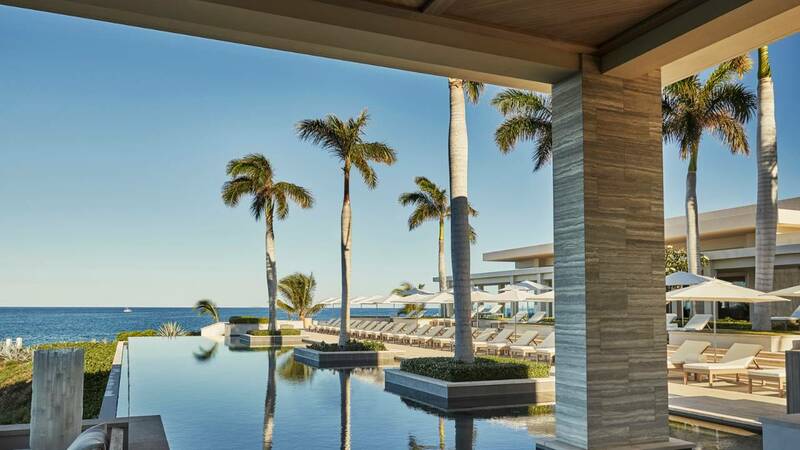 Despite many misconceptions in the hotel industry, there are only a few dozen properties that are usually a good fit for your client’s upcoming incentive trip that checks all the boxes. Once you look at direct flights, five-star requirements, budget, weather, and more, you will find your large list of property options quickly dwindling. Here’s a quick list to get started for those looking to plan your next incentive trip. 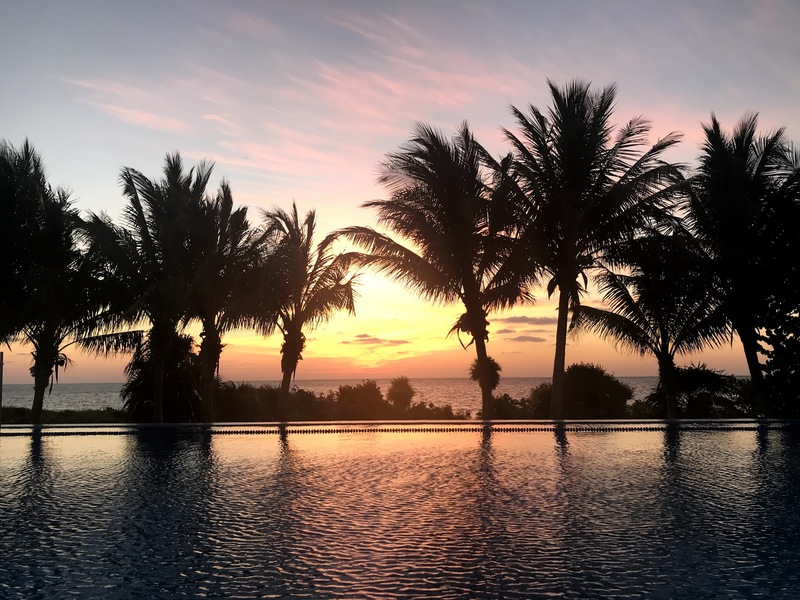 The all-inclusive hotels will average out to low to mid range budget spend whereas most of the EP properties listed are mid range to higher budget resorts. Unfortunately there is no perfect recipe for picking your next President's Club destination. There are so many different likes and dislikes among company employees so the goal is to aim to impressing the 80%, while still keeping the other 20% content/happy. Fort Lauderdale has seen a recent increase in MICE business due to the recent improvements to their hotel product. Recent renovations along with new properties provides companies with plenty of options when looking for a warm weather location with affordable and frequent airlift. 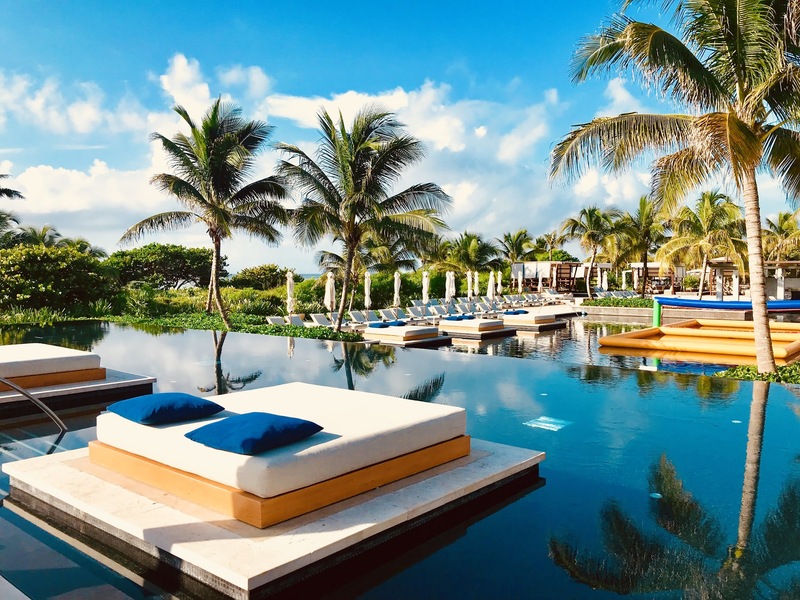 If you haven’t yet secured your 2019 incentive trip location then you are running out of time, especially if you are in search of a popular five-star incentive destination. Most clients are contracted for 2019 and turning their focus on 2020. 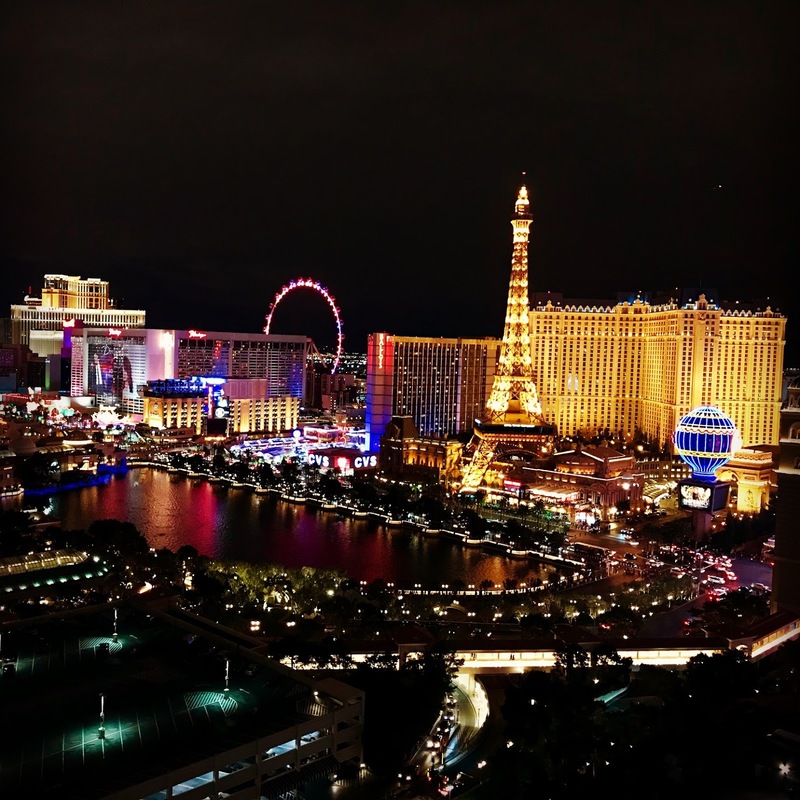 This group of hotels is a guarantee in terms of client experience and presenting attendees with a “wow factor.” For those looking for a last minute search or getting a jump start on 2020, here is a great place to start. The Florida Gulf Coast has a long list of hotels for MICE travel. Unfortunately the product has been a tougher sell when compared to Miami/Fort Lauderdale region of the state. 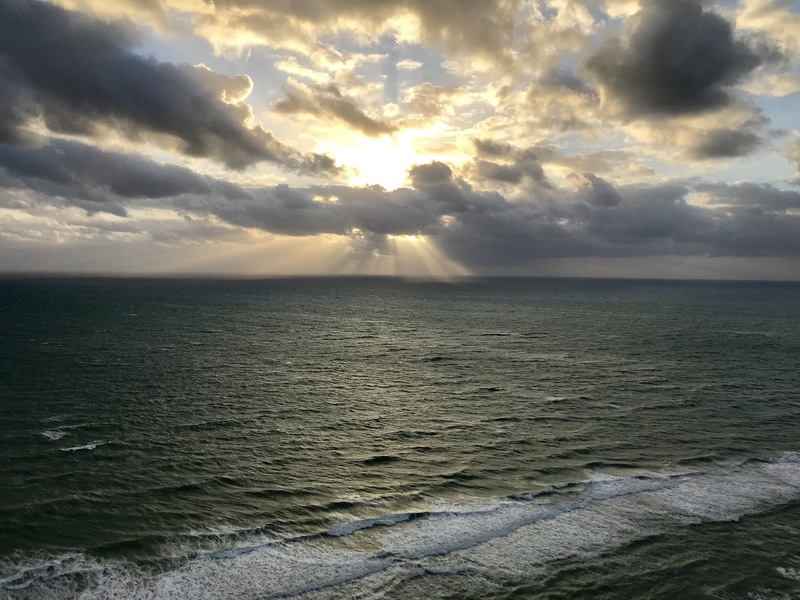 A few renovations to highlight are Hilton Marco Island, JW Marriott Marco Island, Don Cesar, Vinoy, Hyatt Regency Clearwater, and Tampa Marriott Waterside. The Tampa hotel product is constantly improving with a new JW Marriott and Marriott Edition breaking ground in 2019. 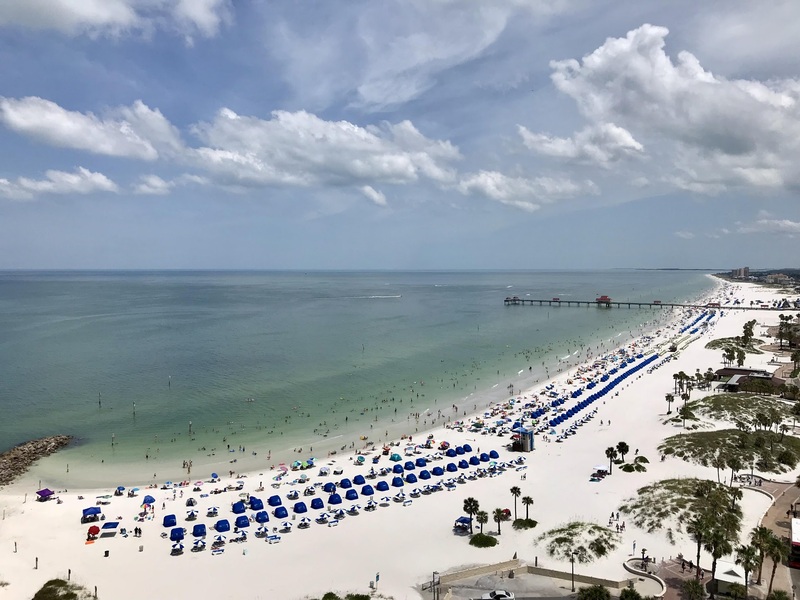 For those who need less meeting space they can move outside the city of Tampa and closer to one of the beautiful beaches in the area! The 2018 incentive season has come to a close! The list of resorts below hosted our most successful President’s Club trips. 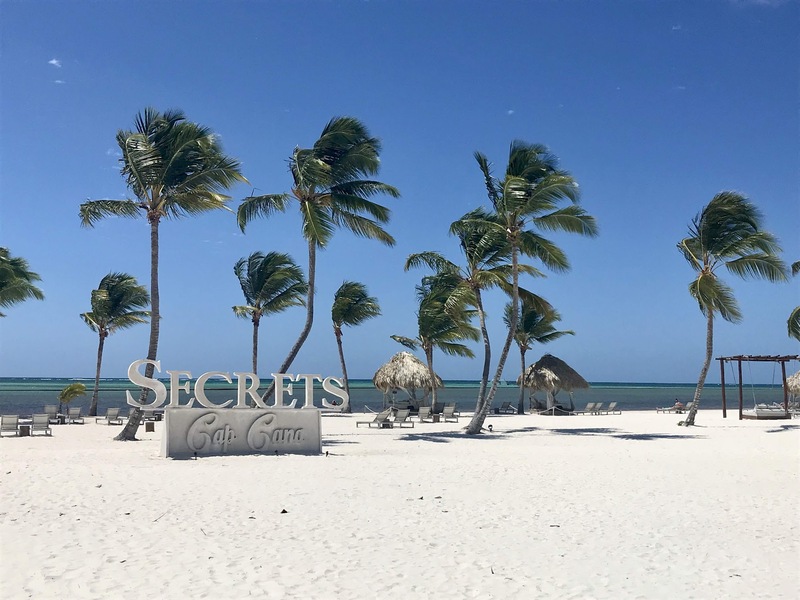 UNICO 20˚87˚ is a new player to the adults only all-inclusive scene having been open just over a year this spring. From the moment you enter the property you are taken back with the décor, welcome drink, and fresh scent. The reception team keeps check-ins quick and comes to guests at the couch versus the traditional line-up at the desk. They appoint every guest a local host who brings you to your room and gets you comfortable with the property. The host will even provide you their cell phone number for the remainder of your stay. 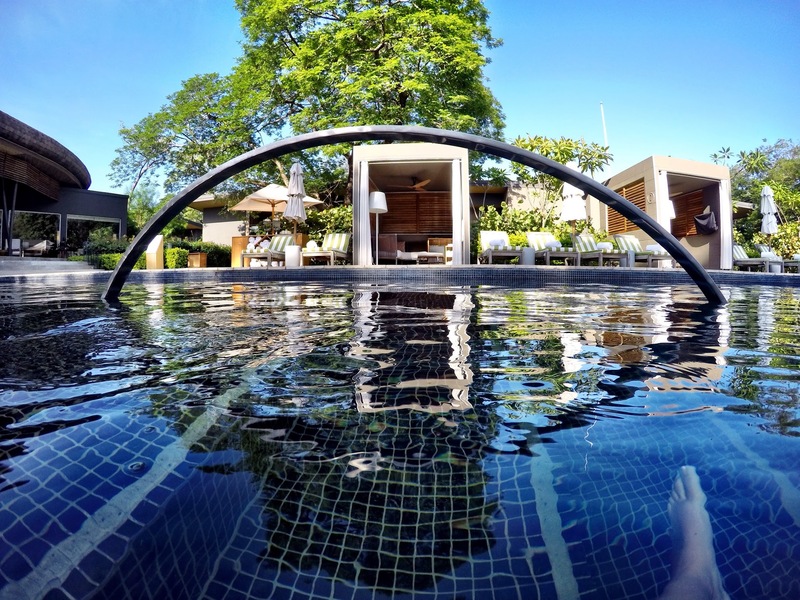 They will help you with anything from making dinner reservations, to spa appointments, and even coordinate getting your outdoor bath prepped. It's a nice added touch! If you return, they do their best to appoint you the same local host. The following rating is a personal preference and is in relation to a grade as a MICE property. Meeting Space refers to indoor meeting space. Please note the below numbers are best estimates as hotels undergo renovations and their meeting space and sleeping room numbers can change. Officially known as Hawaii, the Big Island is the largest of the Hawaii islands with over 4,000 mi². Due to the size of the island there are two main airports that travelers use, Kona and Hilo. The airlift into the Big Island is strong from the West Coast and even International with daily direct flights from San Francisco, LAX, Portland, Seattle, and Tokyo. 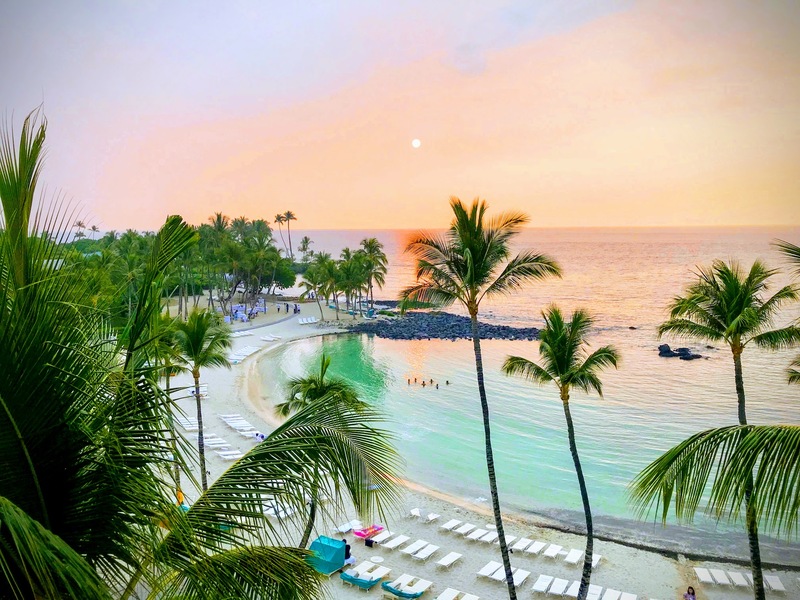 Many large companies such as Salesforce, SAP, and Oracle host annual events on the Big Island each year therefore the hotel product is continually improving to keep up with MICE travel industry demand.